Below is a list of upcoming events. All are welcome. 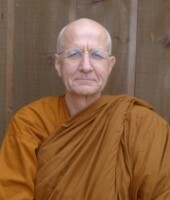 The leader for this Buddhist meditation and dhamma talk will be Luang Por Viradhammo. Please note that the Friday Meeting room has a capacity of 80 persons due to fire restriction. We will not be able to admit extra people once the capacity is reached. 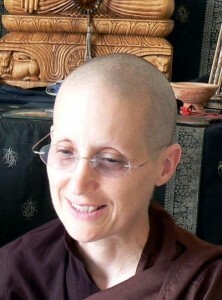 Ayyā Medhānandī , Bhikkhuni, a native of Montreal, is the founder of Sati Sārāņīya Hermitage, a Theravada Buddhist training monastery for bhikkhunīs in Perth, Ontario, Canada. 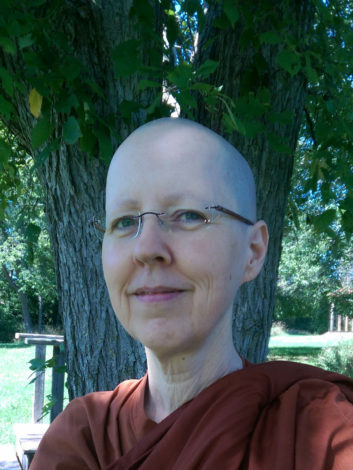 After learning to meditate at 21, she made pilgrimage to India, studied with an Advaita sage, completed an Msc in nutrition and managed UN and other aid agency programs for malnourished women and children. 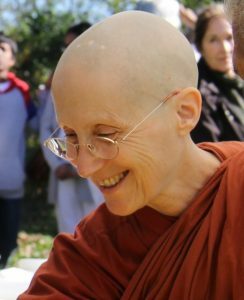 Ayyā Medhānandī Bhikkhunī, a native of Montreal, is the founder of Sati Sārāņīya Hermitage, a Theravada Buddhist training monastery for bhikkhunīs in Perth, Ontario, Canada. After learning to meditate at 21, she made pilgrimage to India, studied with an Advaita sage, completed an Msc in nutrition and managed UN and other aid agency programs for malnourished women and children.